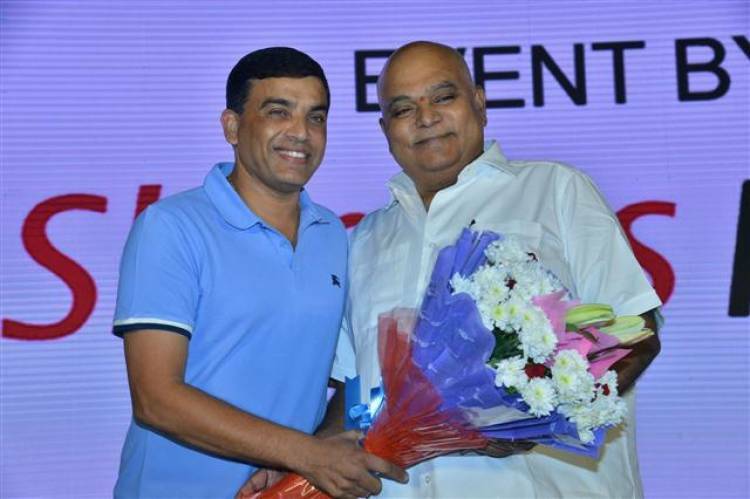 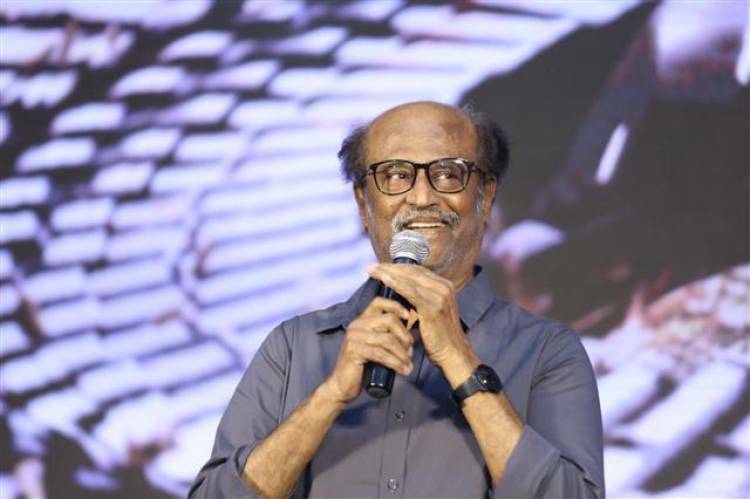 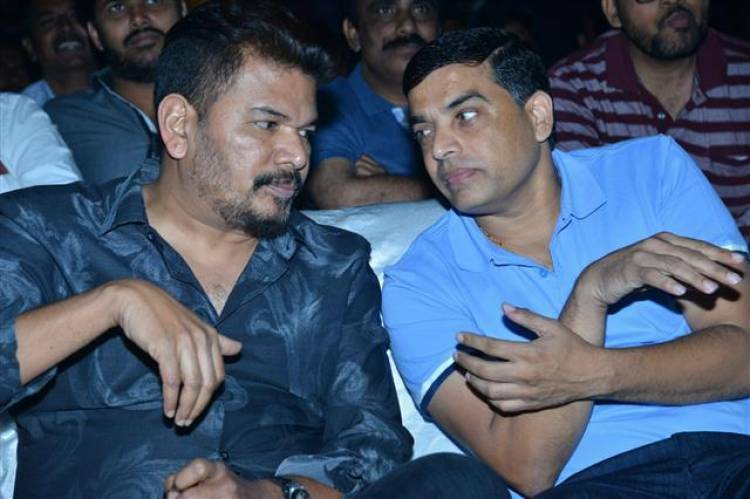 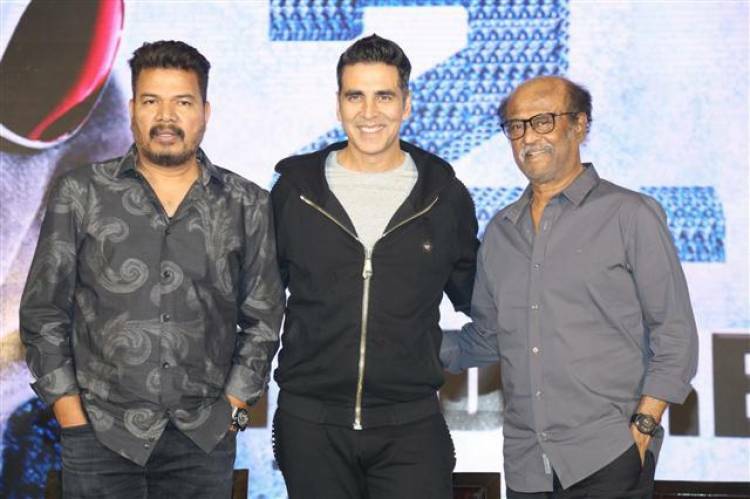 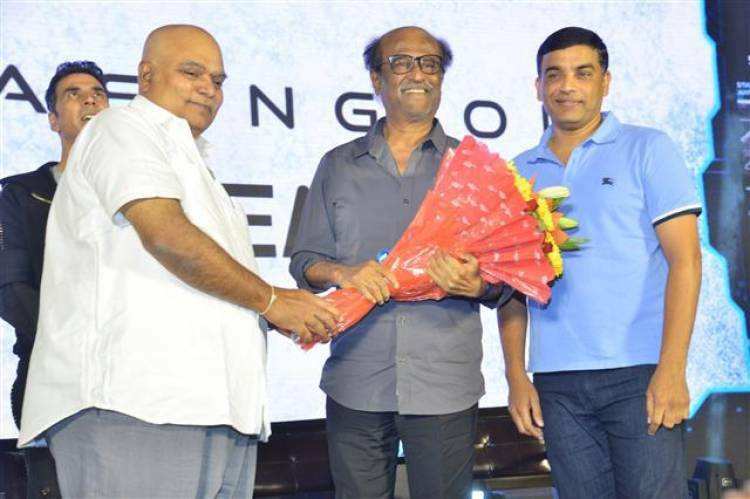 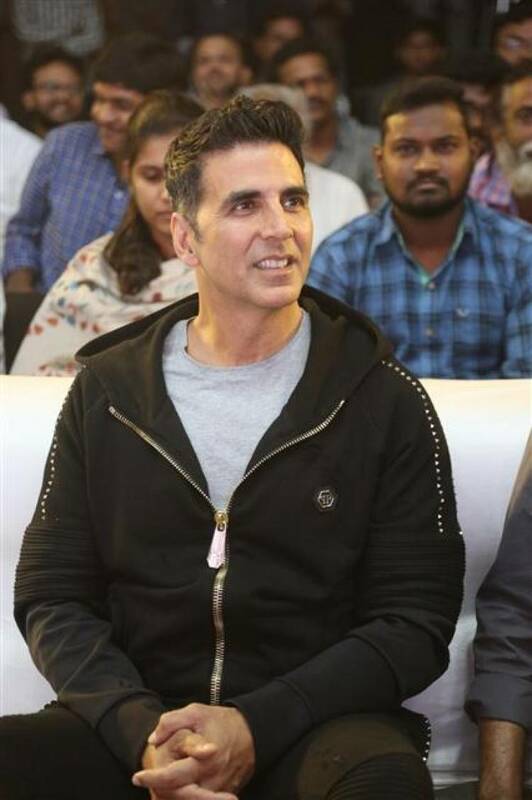 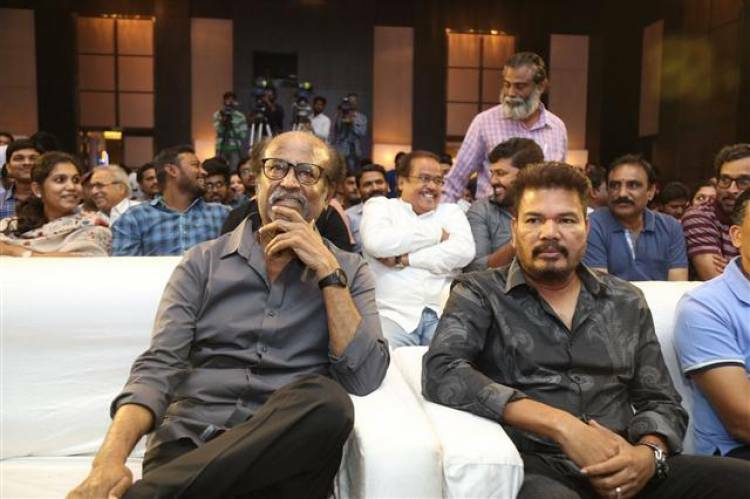 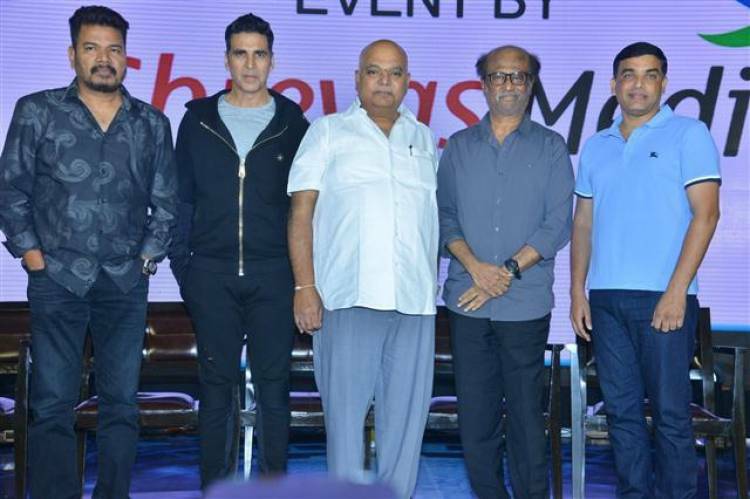 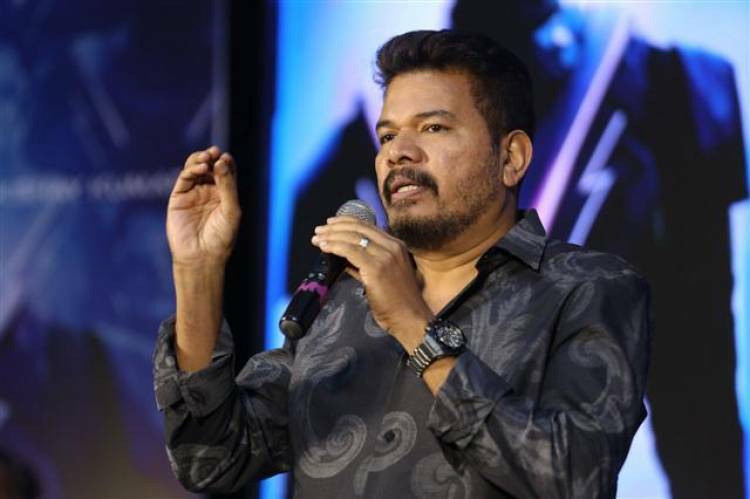 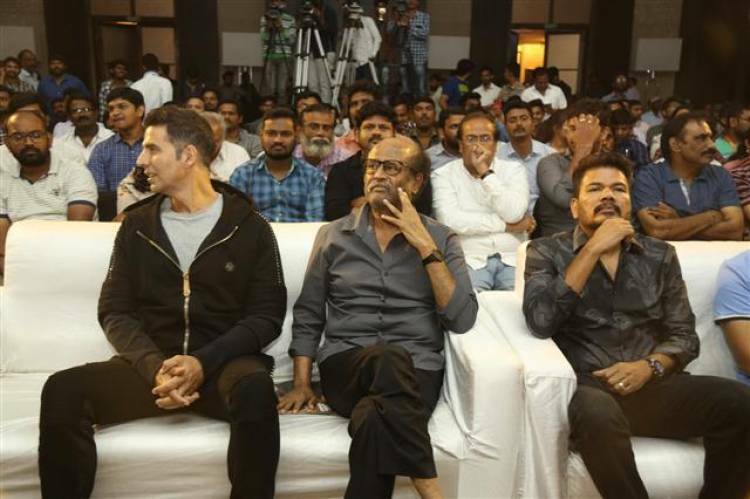 Check out the Telugu Pre Release Event Stills of upcoming movie "2.0", directed by Shankar. 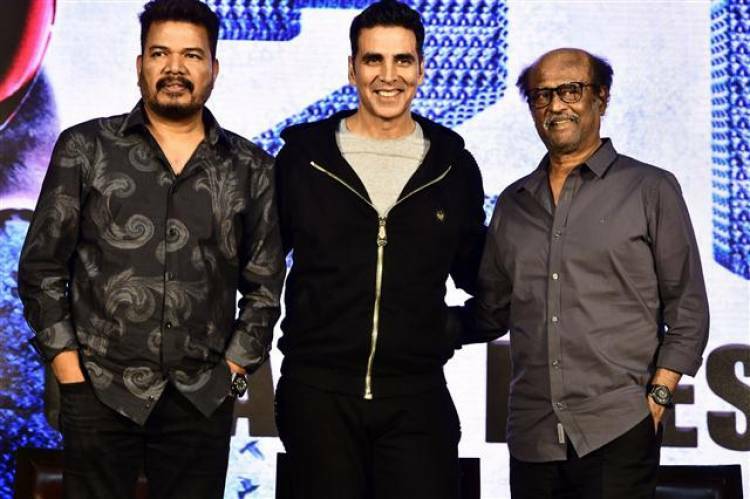 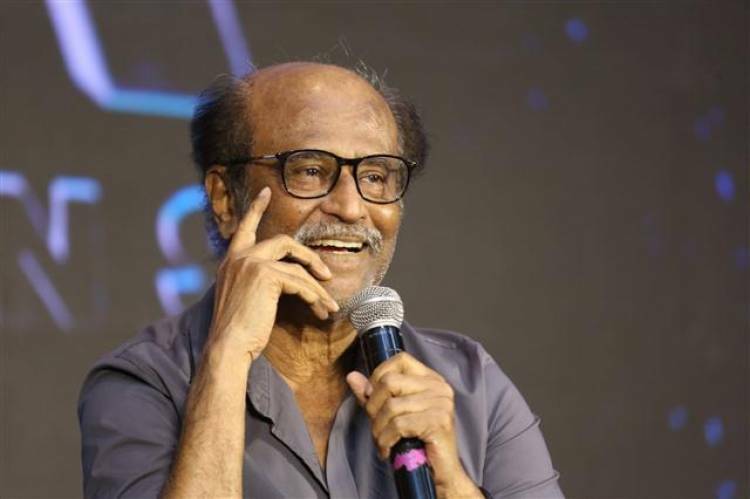 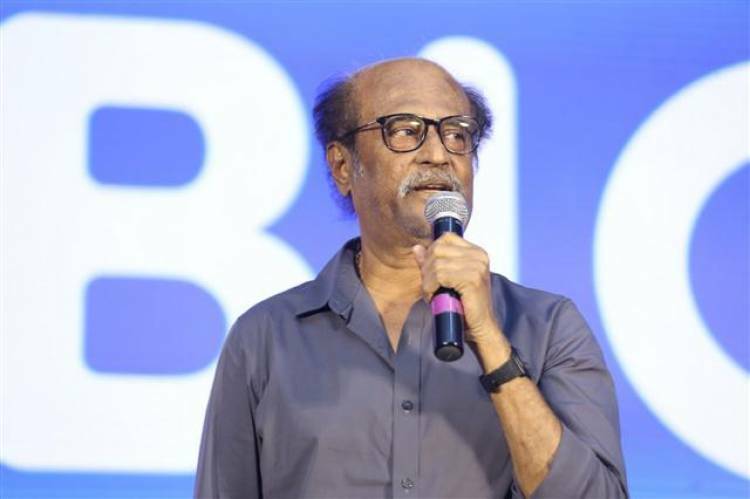 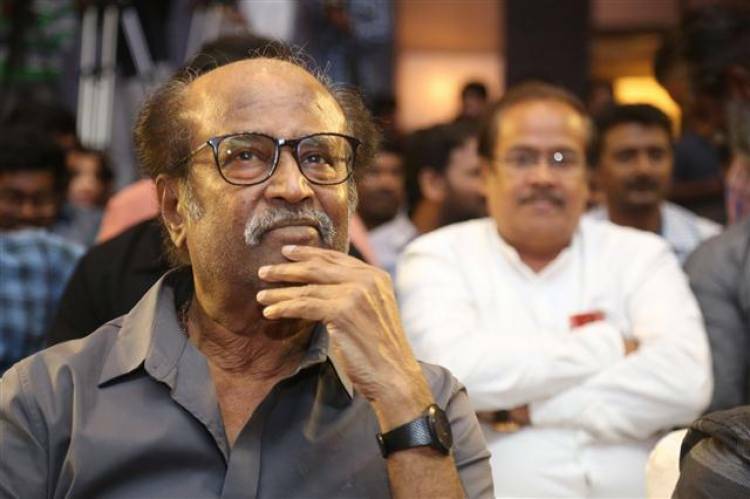 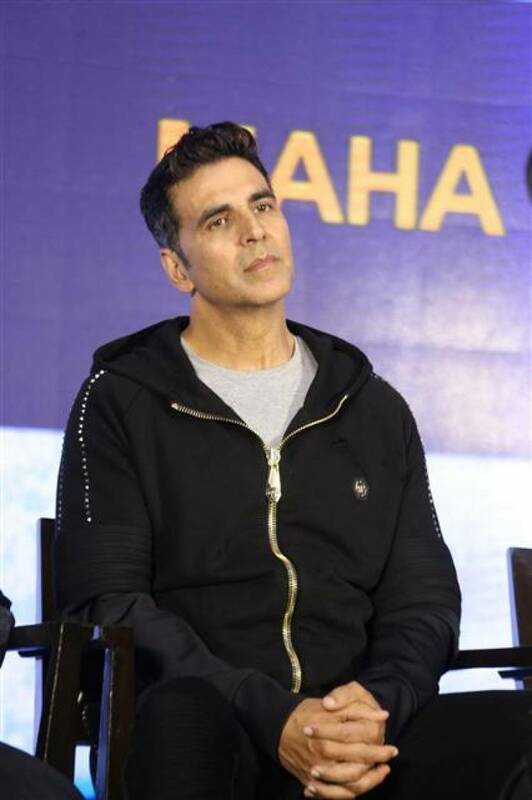 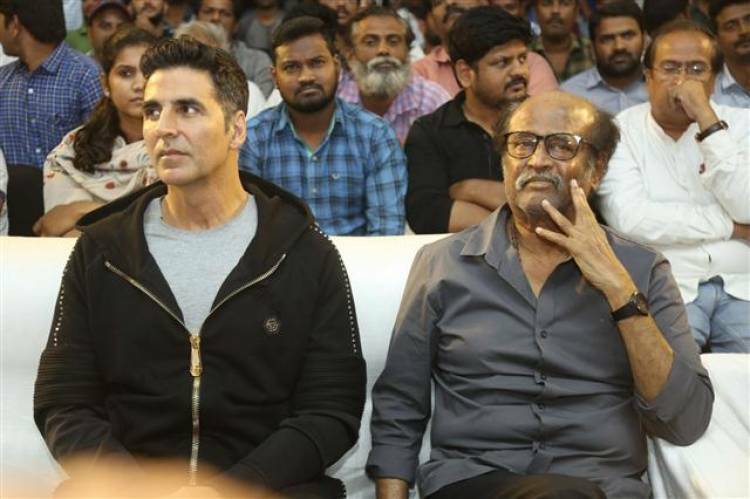 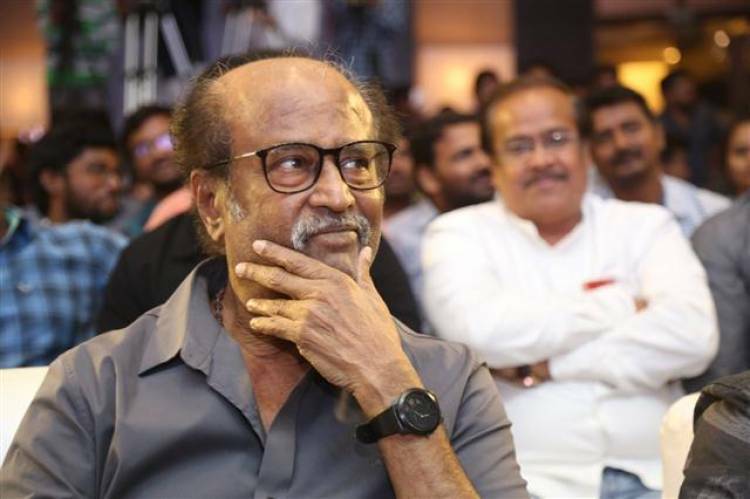 The movie starring Rajinikanth, Akshay Kumar in the lead roles, music composed by A.R Rahman. 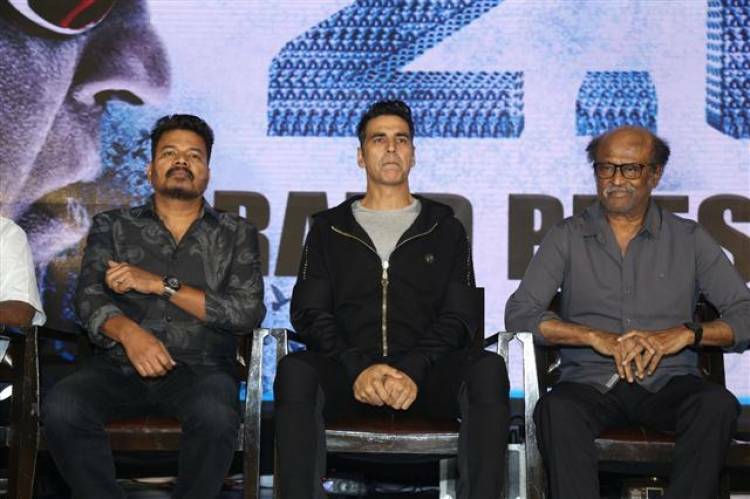 "2.0" scheduled to be released on 29th November 2018.